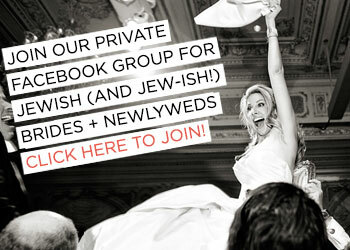 Have your favourite movies projected onto the big screen during the cocktail hour like Dana and Stuart did at their Lower East Side wedding. With her love of Audrey Hepburn, and his love of Steve McQueen. 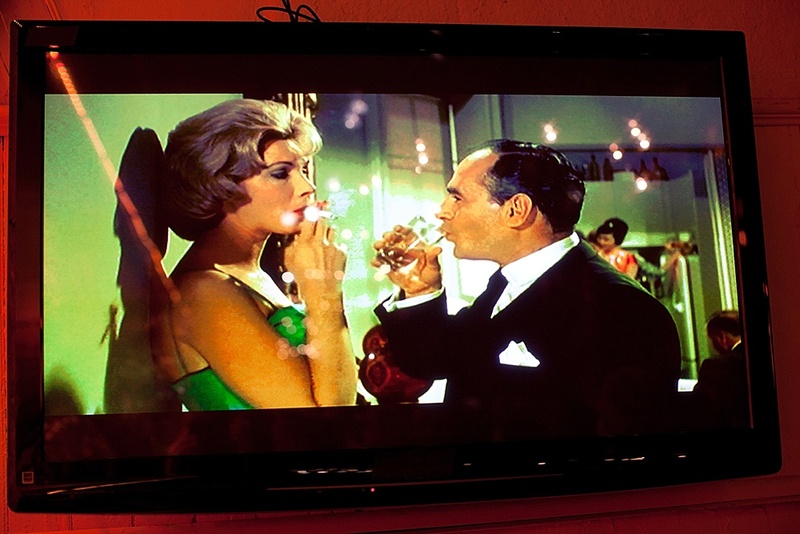 they went for Breakfast at Tiffany’s and Bullit playing in the background. 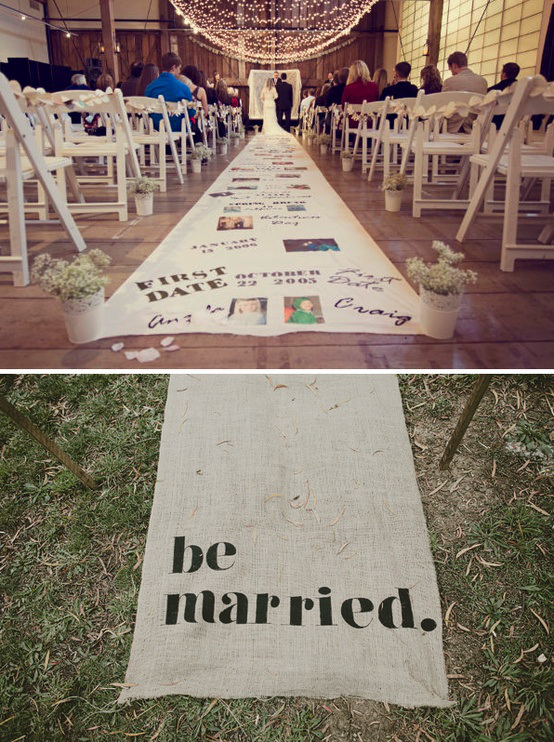 Incorporate your love story into the aisle runner to add personality to the ceremony decor. 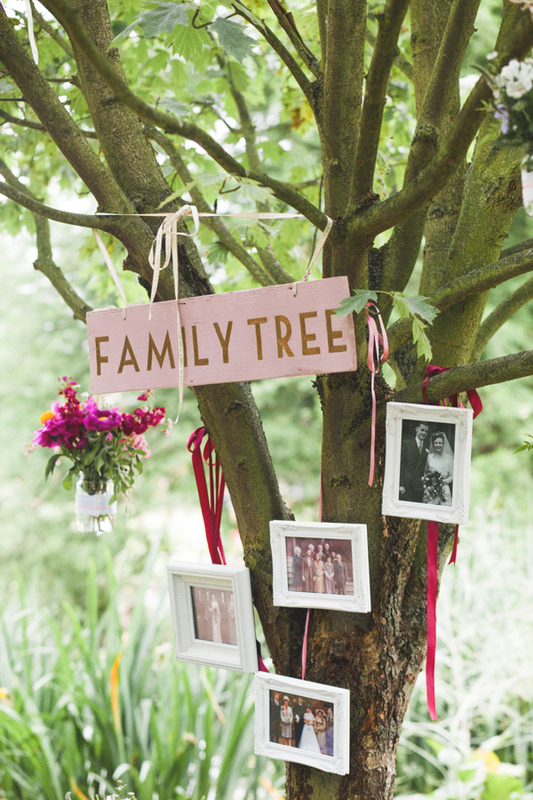 A literal ‘family tree’ for an outdoor wedding. 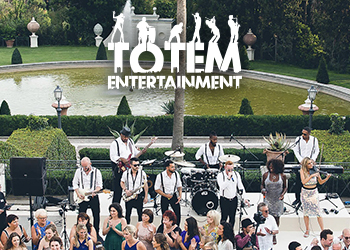 Beautiful, fun and interactive. LOVE ! I love this ethos! 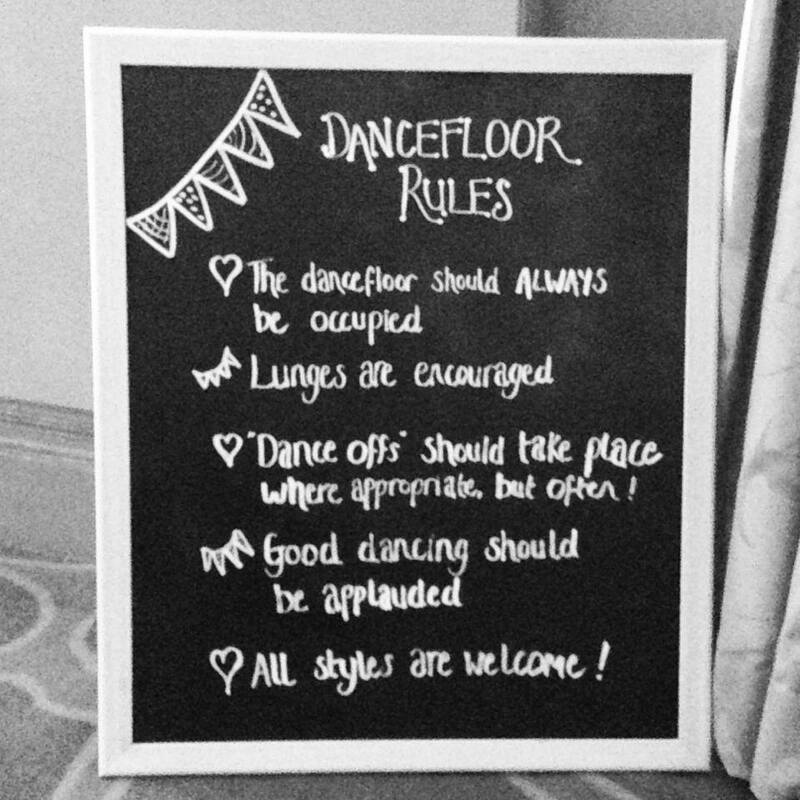 A fun blackboard / poster to position next to the dancefloor. 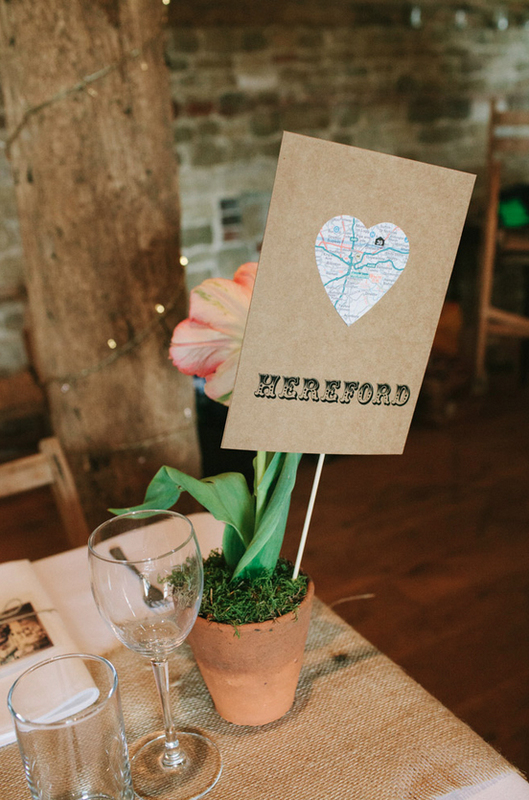 A lovely way to include your guests is to send them a little packet of seeds with their invitations. 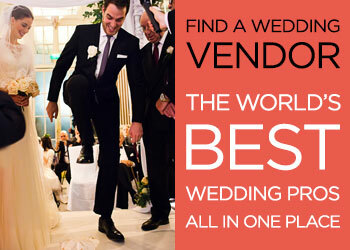 Ask them to grow the flowers and bring them along on your big day. 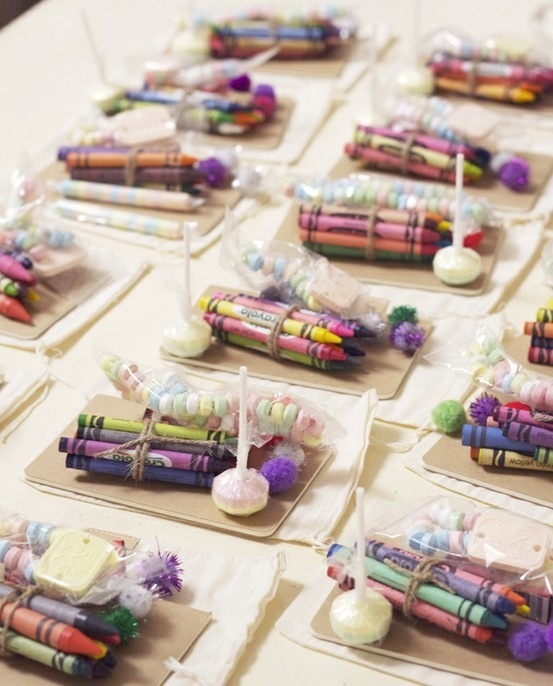 Do something different with your centrepieces and decorate your tables with these fabulous BonBon Balloons. They are clear helium balloons filled with confetti, with a cute craft string attached. 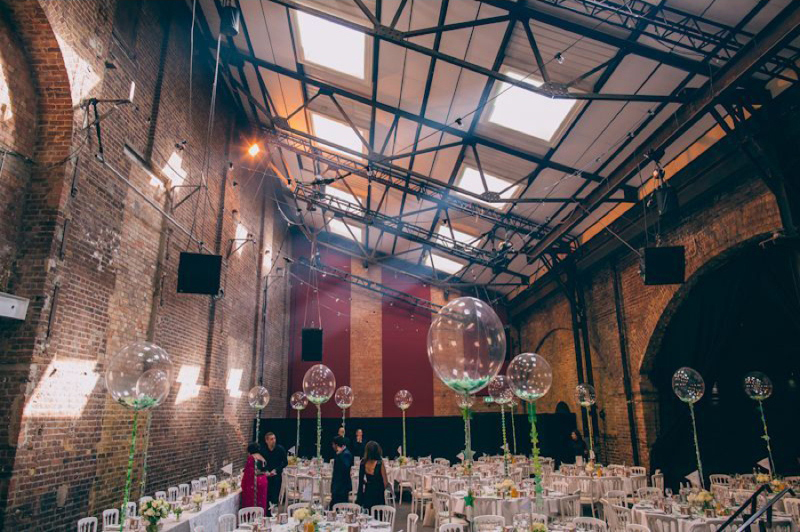 Rebecca Moyster, founder of BonBon Balloons, can work with you to create bespoke designs for the string and confetti around your colour theme or elements from your invitation design. 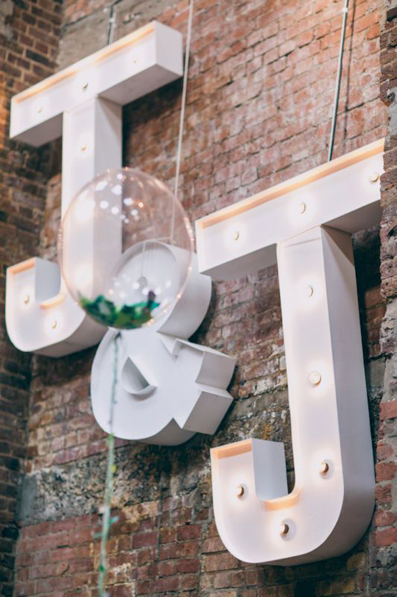 Hire a giant lighting sign of both your initials from the cool kids at Vowed and Amazed. 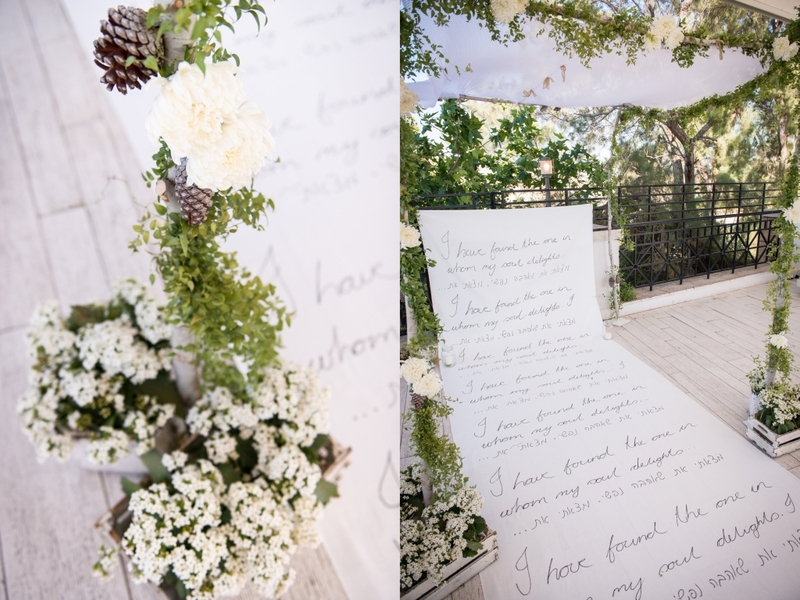 Customise your aisle carpet with a handwritten saying that’s personal to you, like Jenna & David did at their Old Jaffa wedding. 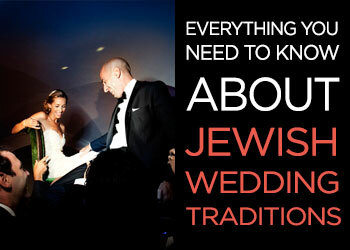 See more of Jenna & David’s garden theme Israeli wedding over at Hatunot blog. 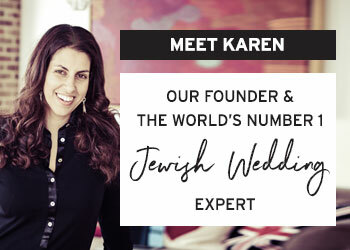 Are you both cocktail lovers? How about these fabulous his and hers glasses with respective signature cocktails (in this case a Peach Bellini and a Vodka Martini). 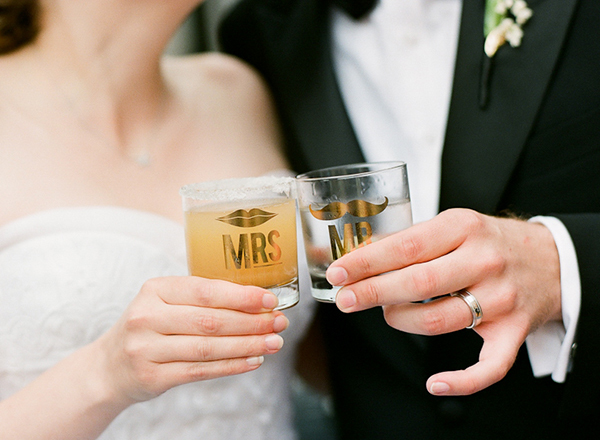 Serve both your favourite cocktails at your reception to add that personal touch, and if you can serve them in Mr and Mrs glasses respectively, all the better! 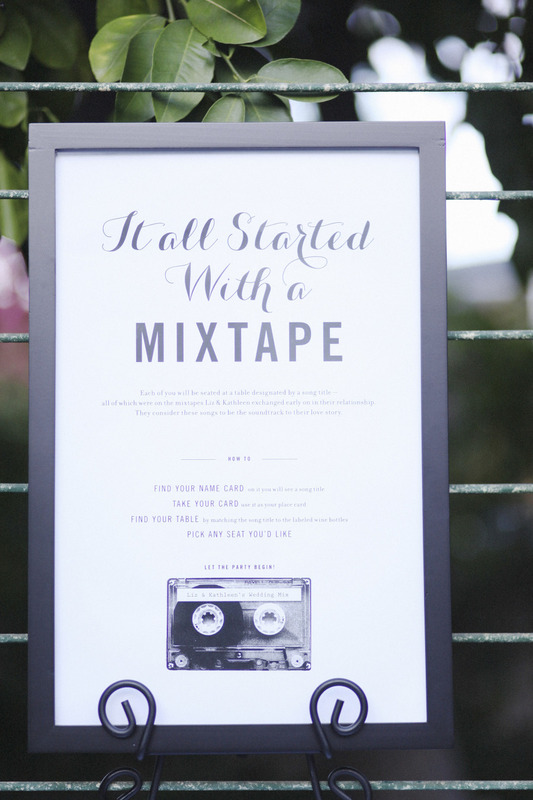 Idea taken from Heather & Christian’s wedding as seen on Snippet & Ink.